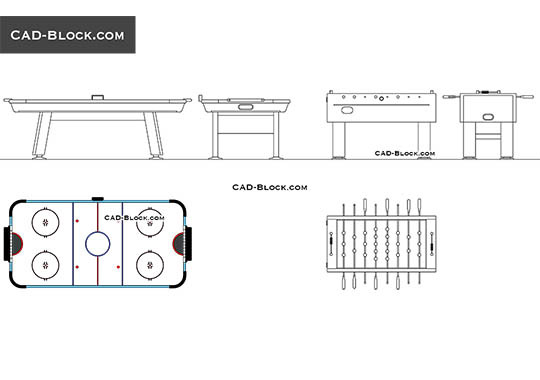 Free AutoCAD drawings of fields, sports courts in plans with dimensions. 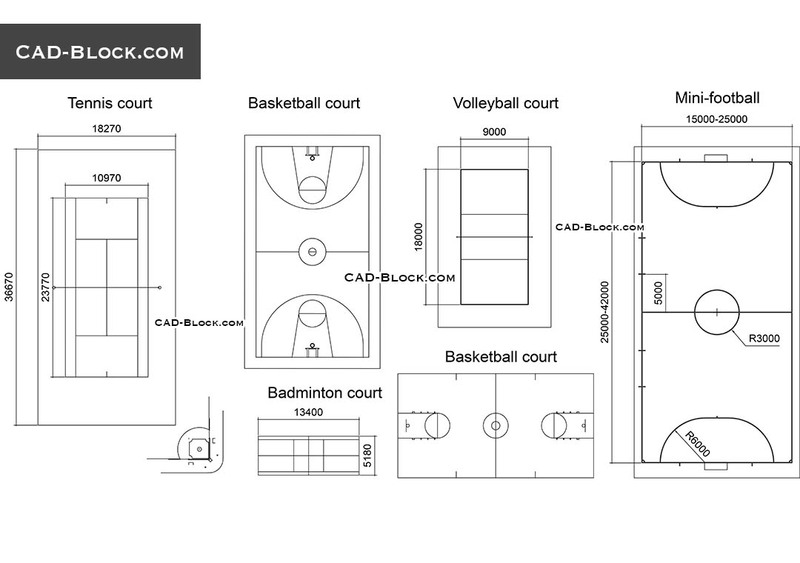 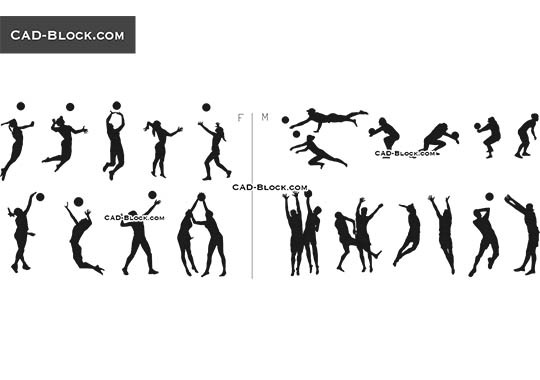 This free CAD file contains the following 2D drawings: Tennis court, Basketball, Volleyball, Mini-football, Badminton court. 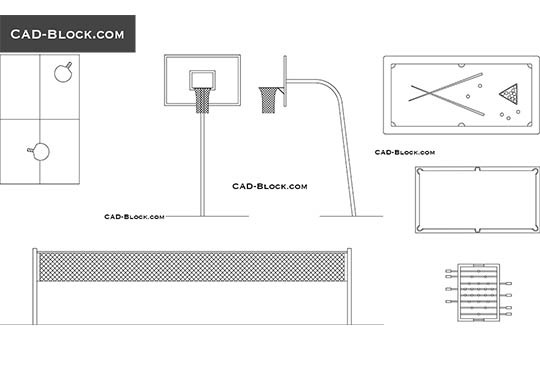 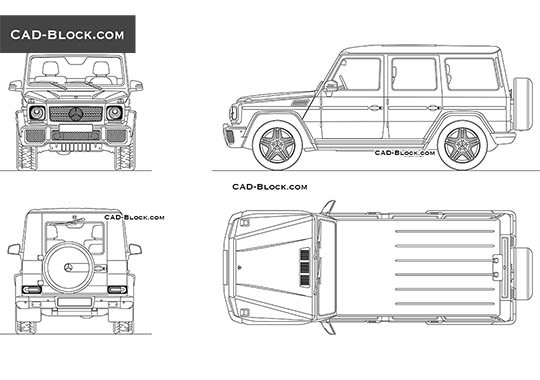 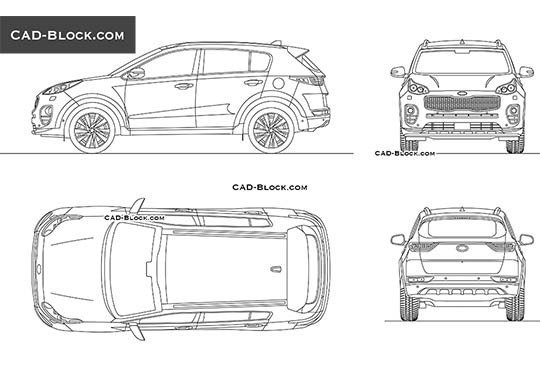 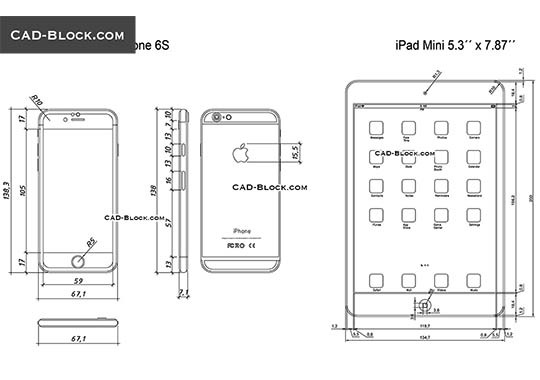 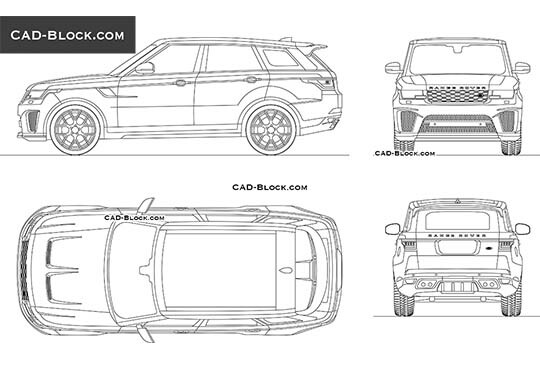 Thank you CAD Block, very cool!